The annoncement came alongside the company’s fourth-quarter and full-year results. 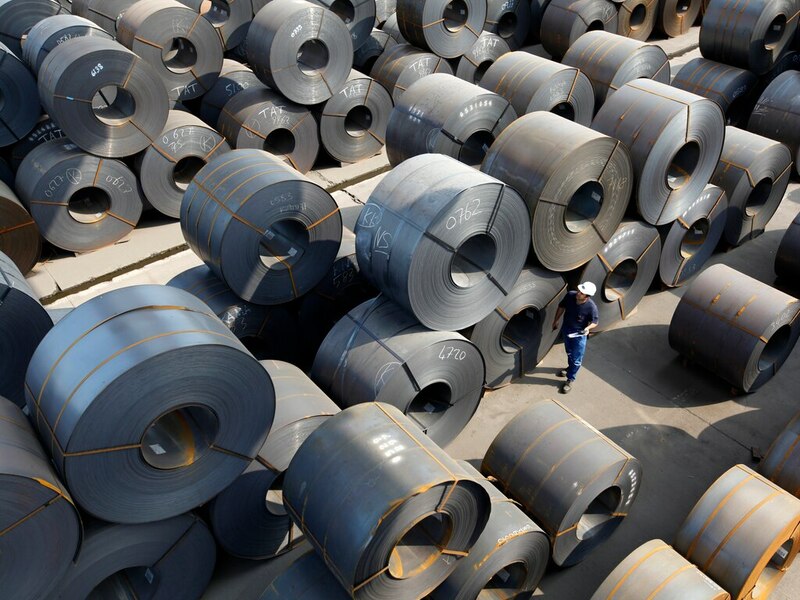 On January 22, Arconic’s board of directors announced it was no longer pursuing a sale of the company. It rejected a $10 billion takeover offer from Apollo. Friday’s announcement came alongside Arconic’s fourth-quarter and full-year results. 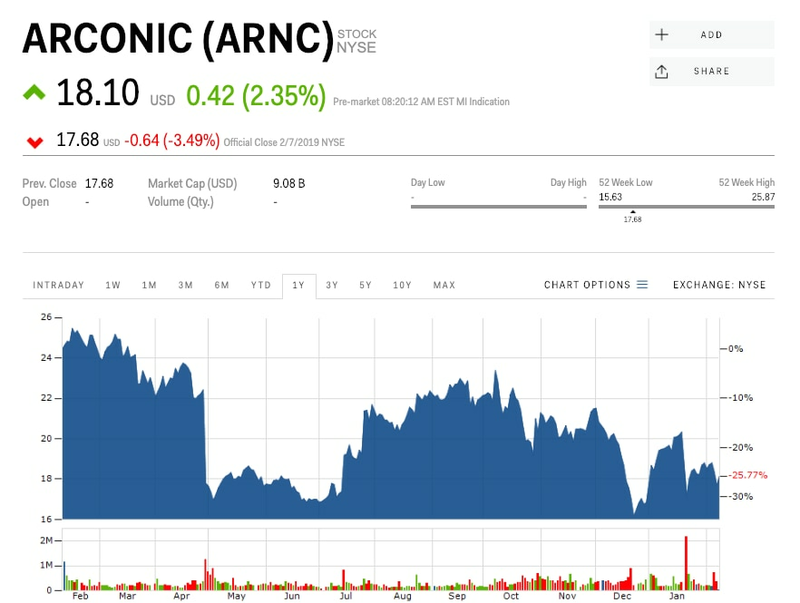 Arconic was up 2.35% at $18.10 a share ahead of Friday’s opening bell. It had gained 4.9% this year through Thursday.